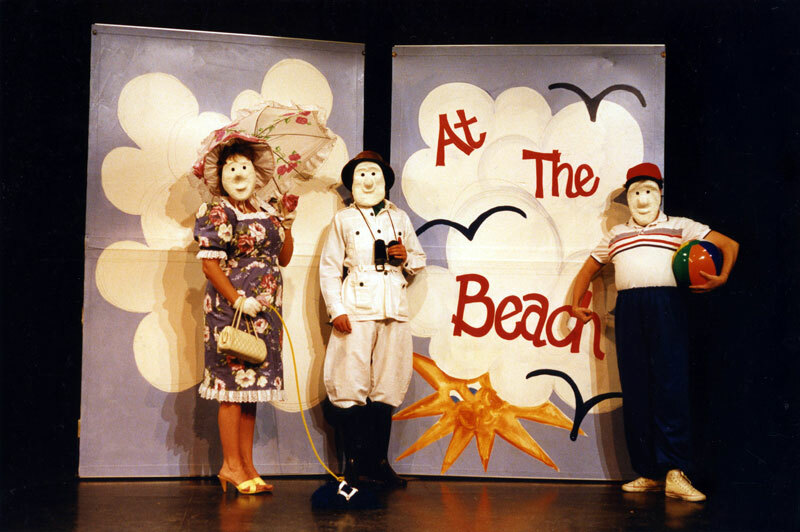 In 1982, Jan worked with fellow actor/clowns Robert Astle and Jan Miller to create a mask show called One Beautiful Evening - a story about an elderly couple who meet and fall in love over a Bingo game. The show, which was directed by Jan Miller, was presented at Edmonton’s first International Fringe Theatre Festival. 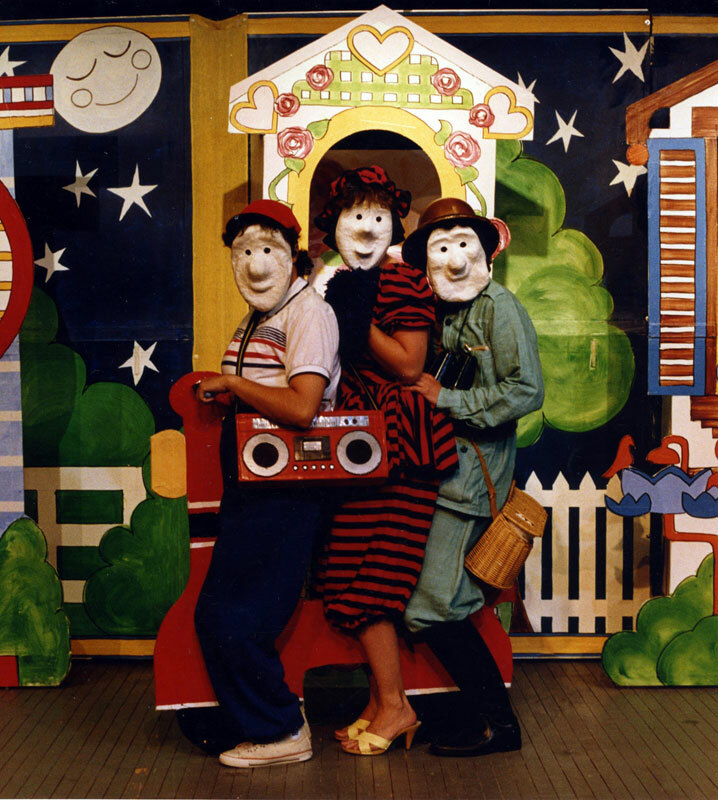 It was so popular, they formed Small Change Theatre, a company dedicated to creating clown and mask shows. Jan directed four of SCT’s productions - Hazard and Darlene in Love, At the Beach, In the Rockies, and This End Up - and performed in Wings, directed by Jan Miller, and The Bat’s Secret, directed by puppet master, Felix Mirbt. SCT toured their critically acclaimed repertoire around the world - including New York, Tokyo, Edinburgh, Glasgow, London, Paris, Singapore, New Zealand and Australia - until 1991.